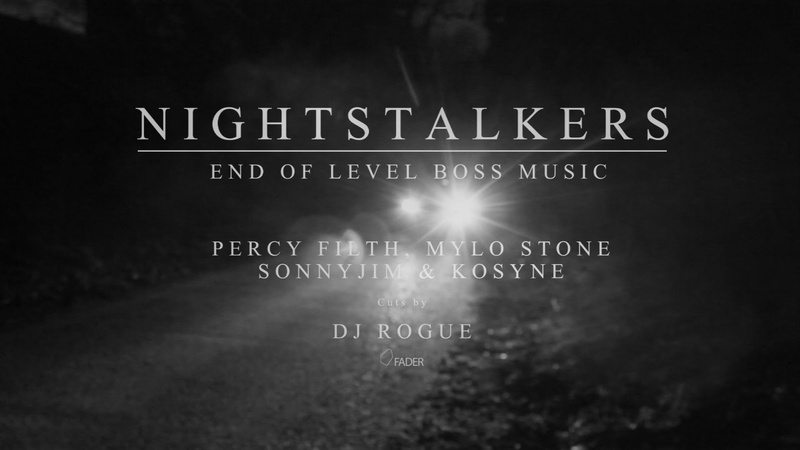 Visuals for “Nightstalkers” featuring Eat Good affiliates Sonnyjim & Kosyne taken from Percy Filth x Mylo Stones summer smash Ep “End of Level Boss Music”. Directed by Redbeard alongside the digital pimp Wezism on the Cam. This visual idea takes the form of a Classic B movie Horror storyline where things arent really what they seem. Under the darkness Nightstalkers move in silence.